Have you ever stopped to ask what Judaism actually means to you? Are you looking to become more committed to your Jewish self? Do you want to find meaning in your Judaism? Do you want to do all this but at your own pace and in your own way? If so, then Selah is right for you! 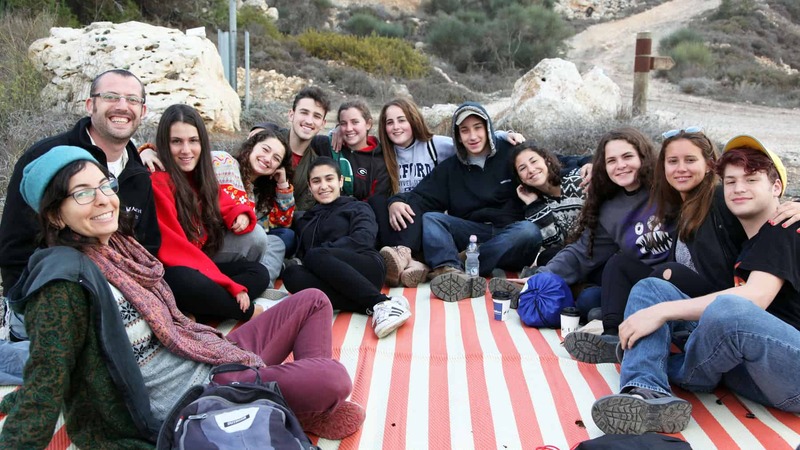 The Selah Track is geared to give high school graduates an added Jewish dimension to their Aardvark Israel Gap Year experience. 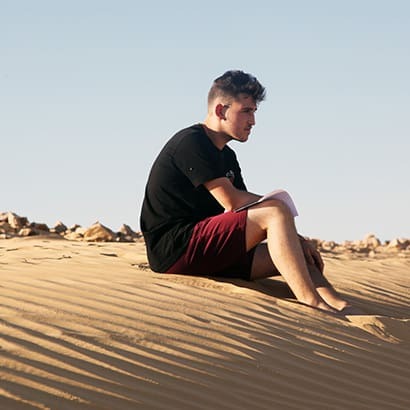 Some people want to explore their Jewish values and practices or wish to grow spiritually and to increase their Jewish knowledge, but they cannot find the proper environment to do that. Selah offers a space that is non-coercive and non-judgmental for males and females together. Selah’s big idea is that by the end of the year you will be more clear about what sort of Jew you want to be. 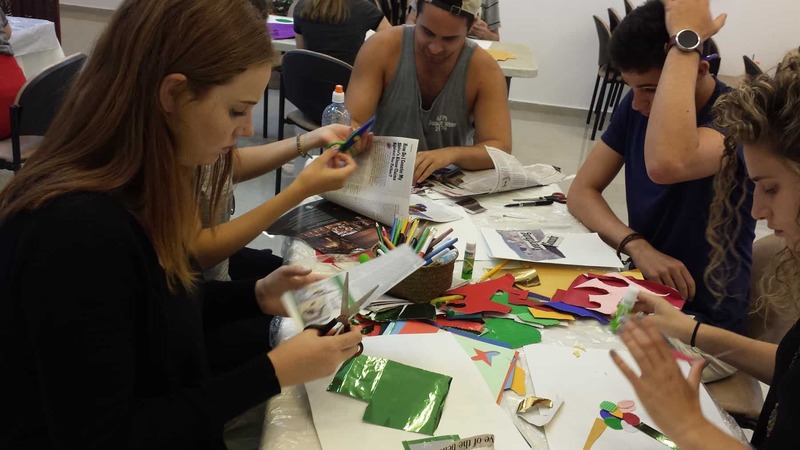 We provide an open and warm environment and a framework of activities and experiences that are supportive of participants’ religious growth no matter what their background is. We are open-minded yet deeply committed to Jewish tradition. 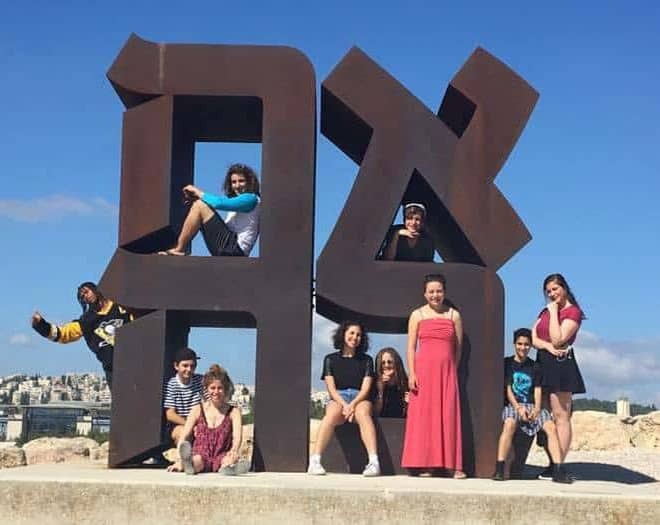 Our special combination of workshops, classes, outings and activities allow our students to learn and make connections as well as to find the relevance of Judaism for their lives. We encourage learning that speaks to our entire being – our mind, spirit, heart and actions. Over the year, Selah students participate in meaningful conversations about themselves and their heritage. 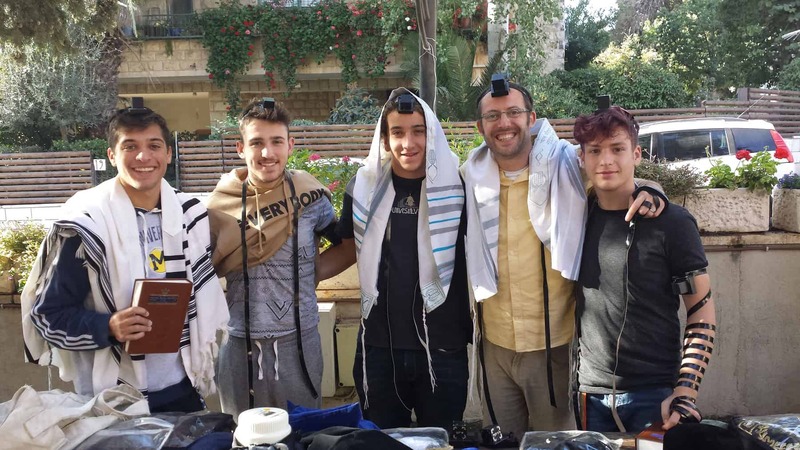 Selah graduates find their Jewish passion and take their learning with them in their daily lives. Sound like a good fit? Speak with our program director! Is it a problem if I have never done a lot of Jewish learning or don’t know Hebrew? 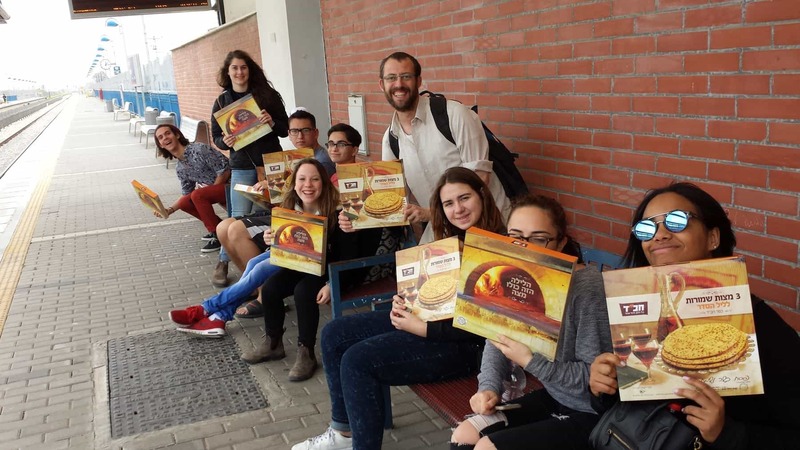 Our students come from different backgrounds and it really does not matter whether you have learnt in a Yeshiva High School, Community school or public school. Our approach to learning is one that works for beginners and advanced students alike as well as for those with little or no Hebrew. 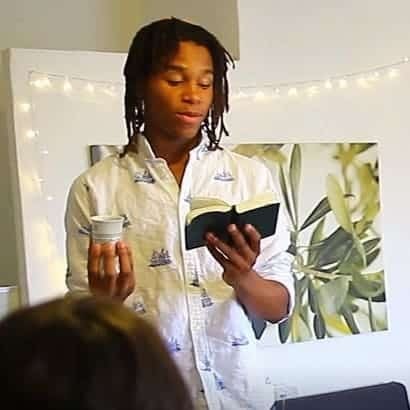 What if I am not Orthodox? Is there still something in Selah for me? Any denomination of Judaism is welcome – Reform, Conservative, Secular or any other. If you are interested in Judaism and want to get closer to your heritage then you will certainly find something of meaning in what we offer, irrespective of your denominational label or synagogue/temple affiliation. We are open-minded whilst being deeply committed to Jewish tradition. And what if I am Orthodox? Selah is open to everyone and so you have to be happy to be in an environment where different Jewish voices and views can be heard. 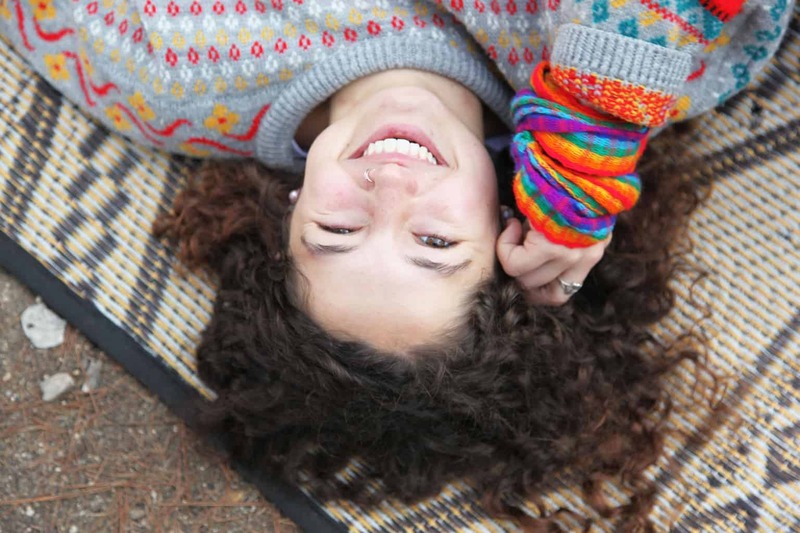 Although not everyone may be as religious as you are everyone who chooses Selah does so because they want to connect and feel closer to their Judaism. 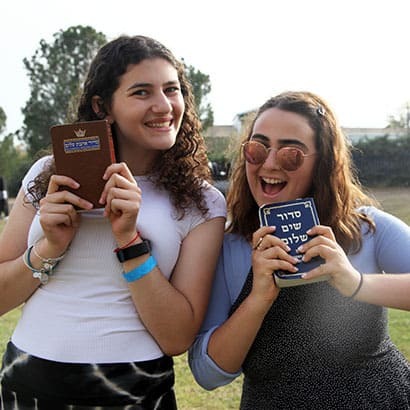 You also have to be comfortable learning with boys and girls together and with having both male and female teachers – Selah is not a Yeshiva program. If I am on Selah am I also part of Aardvark? In short, yes. 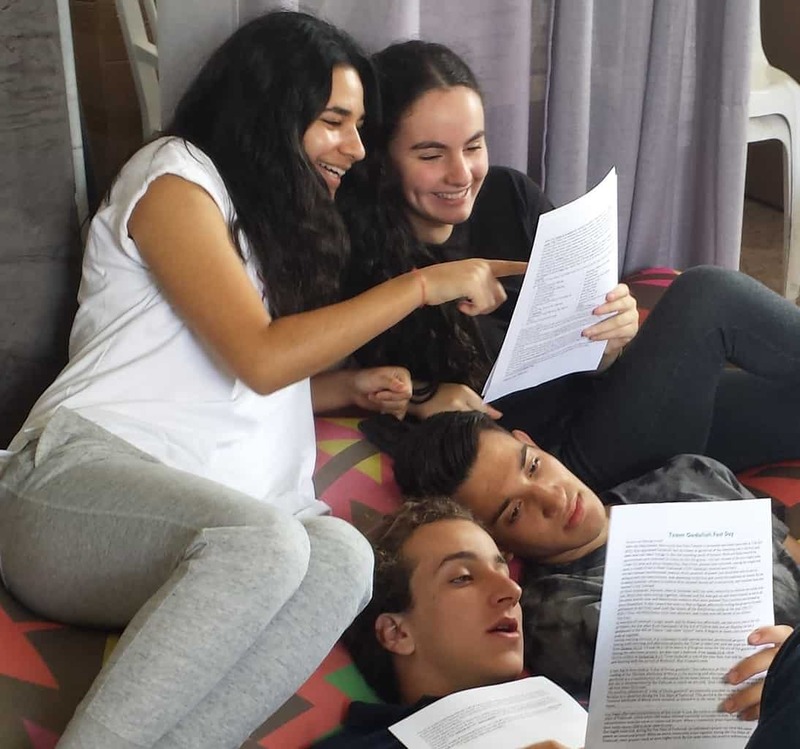 Selah students live in the same apartment buildings, have the same counsellors, go on the same weekly trips and overnights and study Hebrew in Ulpan together. Selah is a part of Aardvark. You will have plenty of opportunity to hang out with the rest of Aardvark and make friends. What do I do on Shabbat when there is no Shabbaton? 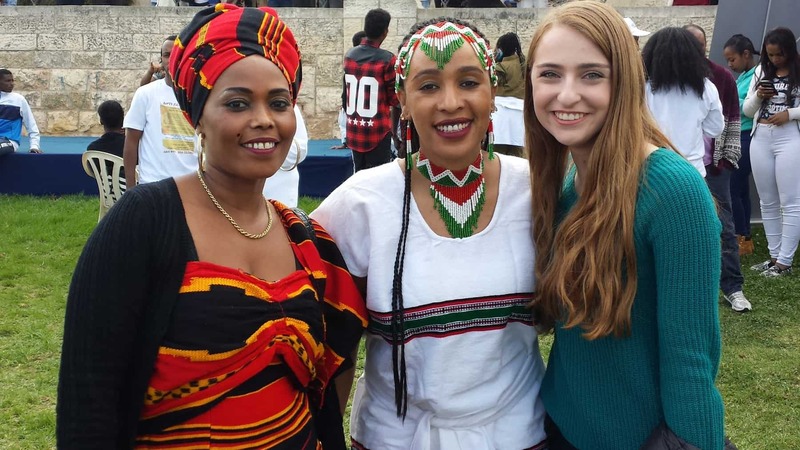 Many students use Shabbat as a time to visit friends and family around the country. Some people also find it a great time to relax in the apartments. There is always a counsellor on duty each weekend and students sometimes organize themselves to join together to eat meals. 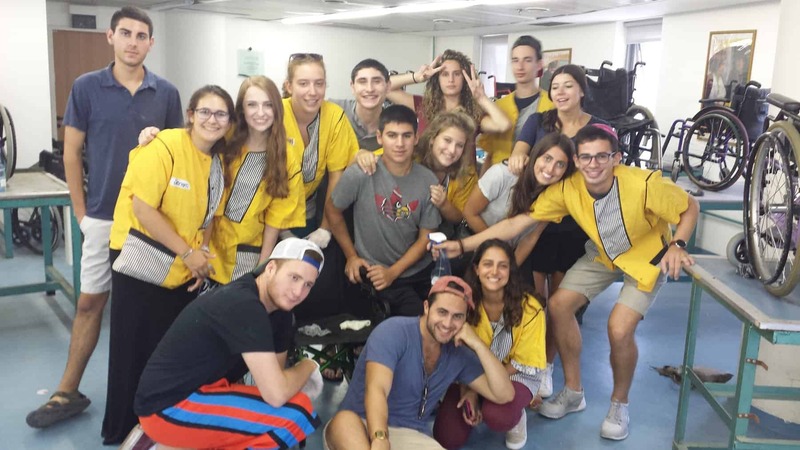 Selah students can call their host families or ask to join the Rabbi and his family. The Selah staff are also on hand to point out local Shuls and Shabbat events. 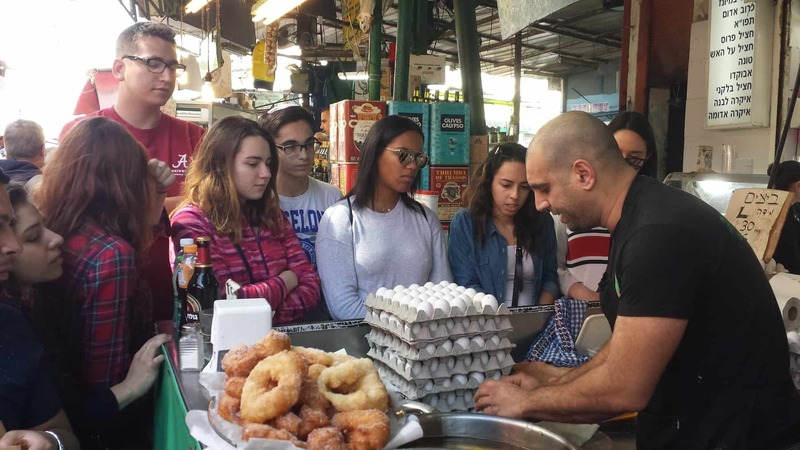 Is the program different in Jerusalem and Tel Aviv? No. Selah runs throughout the year with the same timetable. Twice a week we have morning activities and occasional extra activities too. Once a month we have a Shabbaton where we experience different places and communities around the country. Is Selah for the whole year or just one semester? 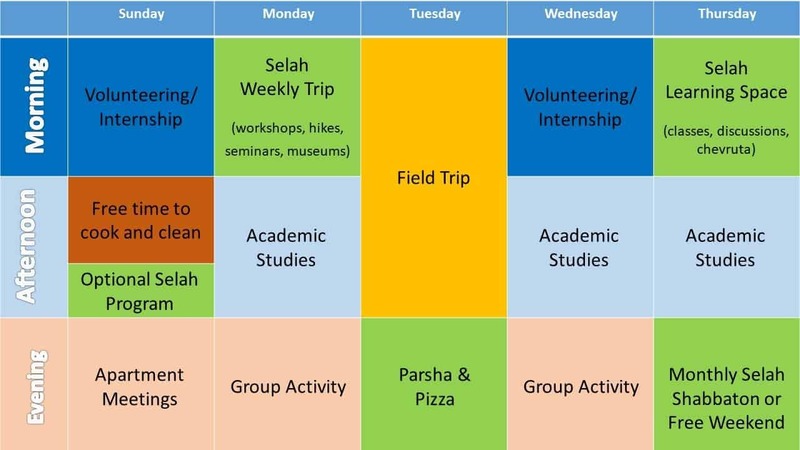 Students may choose to do Selah for either or both semesters. 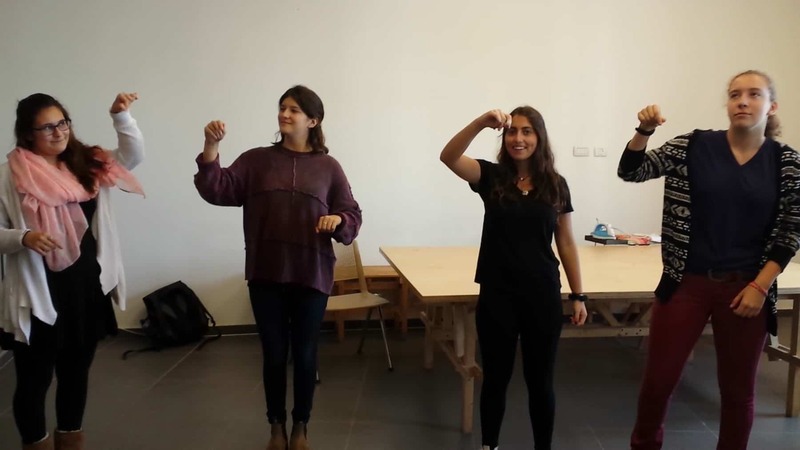 In Fall Semester Selah runs in Jerusalem and in the Spring it runs in Tel Aviv. Although the cities change in the middle of the year, the goals of Selah do not. Students who complete both semesters have a more prolonged and meaningful experience. Can I do an internship or volunteer and do Selah? Yes. Selah runs two mornings a week leaving an additional two mornings a week for volunteering or interning (- the other morning in the week is an Aardvark field trip). 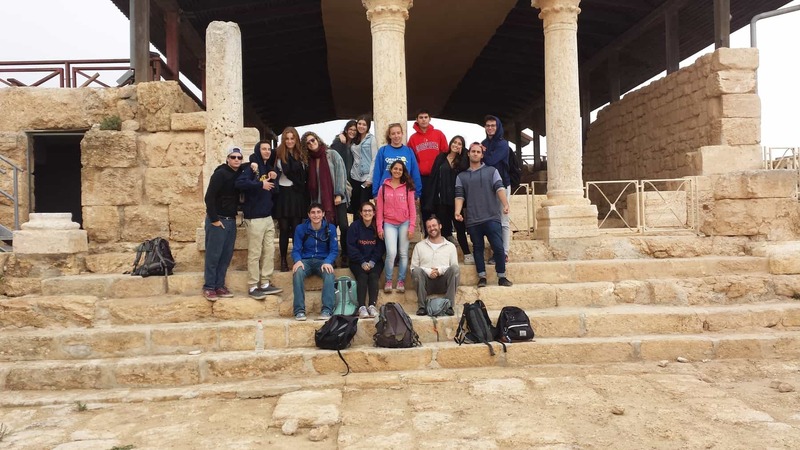 Selah students look to balance the time they dedicate to their internships and volunteering with their time doing Jewish activities on Selah. Can I do Aardvark’s other additional programs if I do Selah? 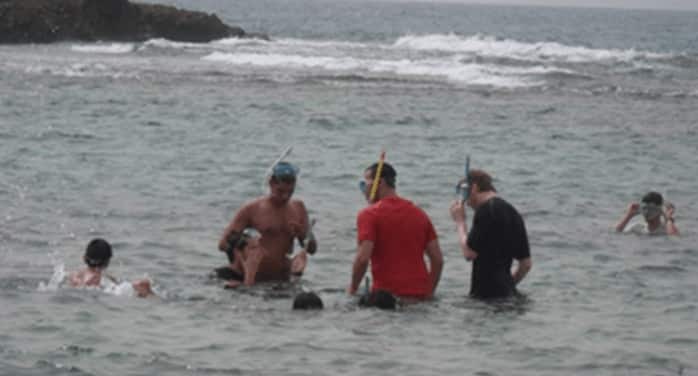 Aardvark offers many additional programs – international travel, Marva military program, volunteering with Magen David Adom, international aid work in Nepal and other Add-Ons. It is possible to take up most of these options whilst doing Selah. Students should talk with Aardvark recruitment staff about specific options. Like with all our additional programs there are, of course, some limitations: each Add-On does cost a little extra, not all Add-Ons run in each city and some programs do overlap – forcing students to prioritize. Sometime students are really spoiled for choice! So why are we called Selah?